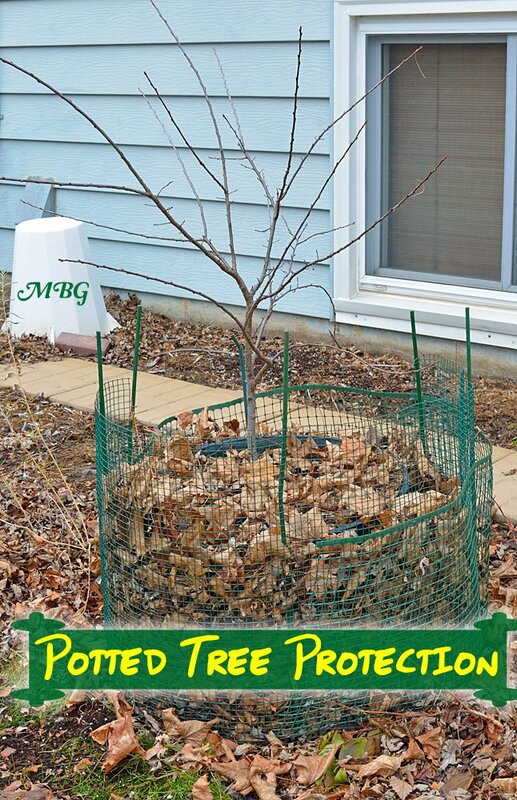 Grow Potted Trees as Butterfly Host Plants- Save Space! If you have a garden with limited space, you might think butterfly host trees are out of the question…I thought that too until I came across this enlightening article from Brenda of Brenda’s Butterfly Habitat. In it, she lists all the different host trees she grows in containers and the different types of butterflies they attract. 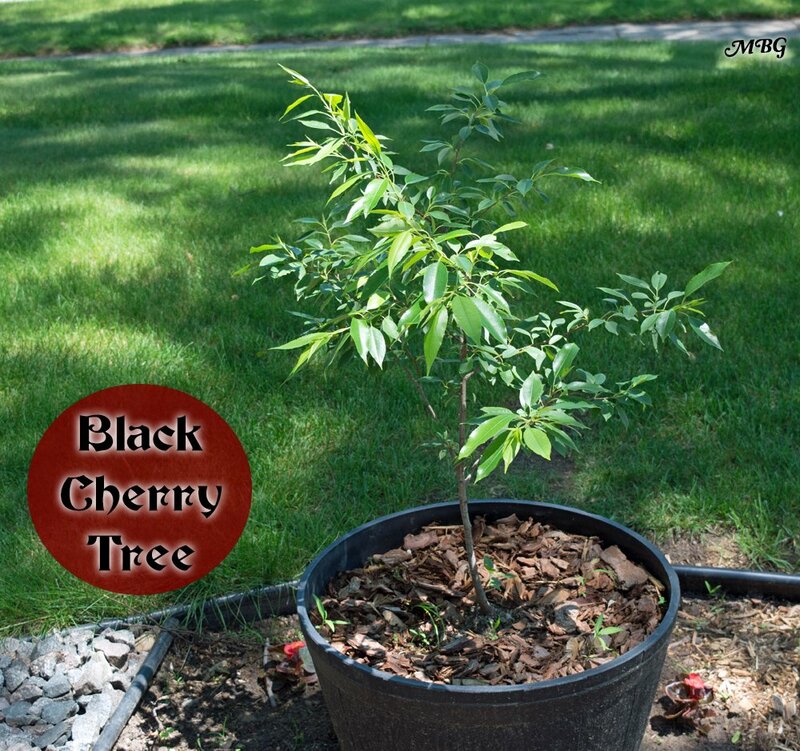 Since this jumbo Prunus can grow up to 80 feet tall (with a 30 ft spread!) this isn’t a tree species we could even consider for yard or garden planting. Our tree thrived the entire season, and more importantly…it attracted butterflies in its inaugural season! The tree thrived in season one, but the root was already coming out of the bottom of our apparently not-so-oversized container. It’s now obvious, cutting back the root ball of our host cherry tree will be an annual fall event due to the accelerated growth of Prunus serotina. What about placing the tree in a much larger container? The issue with using oversized containers is excess moisture stays in the soil, which can lead to root rot. Initially, I moved the heavy pot about 20 feet so it would be protected by the south side of our home. It wouldn’t have been so bad if we had attached the caster wheels suggested in the video…DOH! Going forward, we will no longer move the heavy potted tree each fall. Instead, we will place rabbit fencing and stakes with a 6″ perimeter around the container. Then, we’ll stuff the area between fence and container with a leafy layer of insulation. While this won’t give them a ton of protection, we’re hopeful it will give them enough extra warmth to survive winter inside a cold-challenged container. 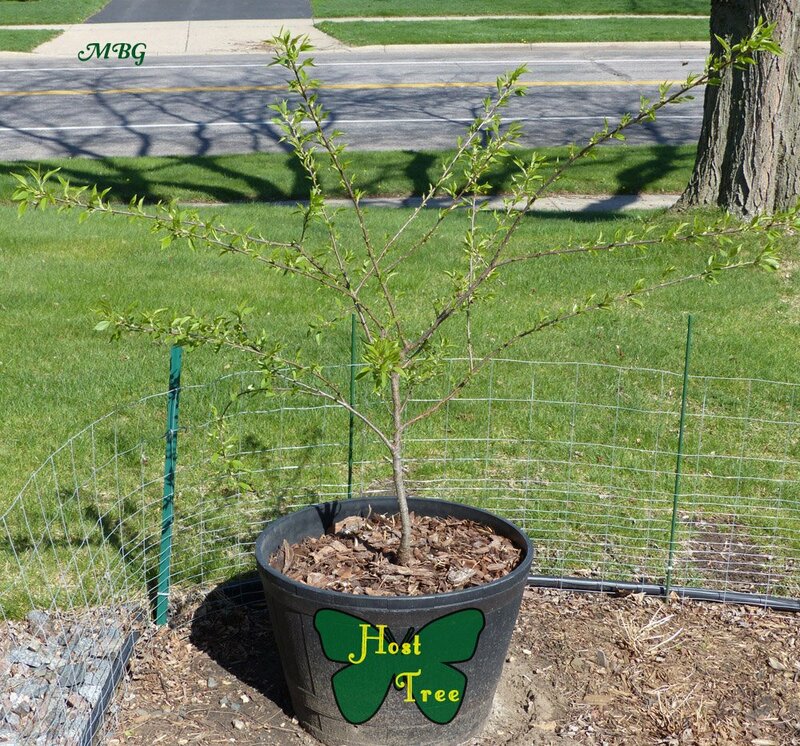 Thinking of adding trees for butterfly host plants this spring. Where is a good place to buy nice size trees that aren’t treated chemically? Or how do you go about finding nurseries that carry such? So what potting mix is used? I have been trying to grow Spicebush and while they have not died they do not thrive. Admittedly they are at the southern end of their range (zone 9). Brenda has a new idea that I am trying with my tulip tree, because I’m too lazy to cut back the roots each year. She told me to plant the tree! Then cut it totally back each spring, and new shoots will grow. Basically, you will have a bush size host plant. Interesting idea Carol, make sure to post an update next season! Hi Marilyn, Prunus serotina is a native for all Wisconsin, so it should grow well in your region. I added a second link to the page where you can purchase small trees. Otherwise, you can probably find one at a native nursery. good luck!